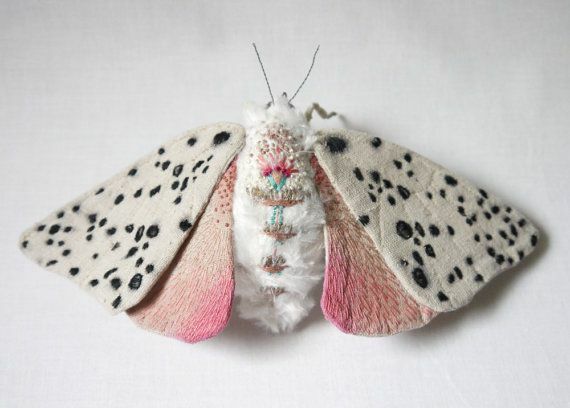 This felted moth is the coolest thing I've seen in a long time!! Unfortunately all of these little guys are sold out. So pretty and great detail work! Found via Nicole D.